This week in North Philly Notes, we celebrate ten Temple University Press’ titles about Mexico to commemorate Mexican Independence Day. Why, Diane Davis asks, has Mexico City, once known as the city of palaces, turned into a sea of people, poverty, and pollution? 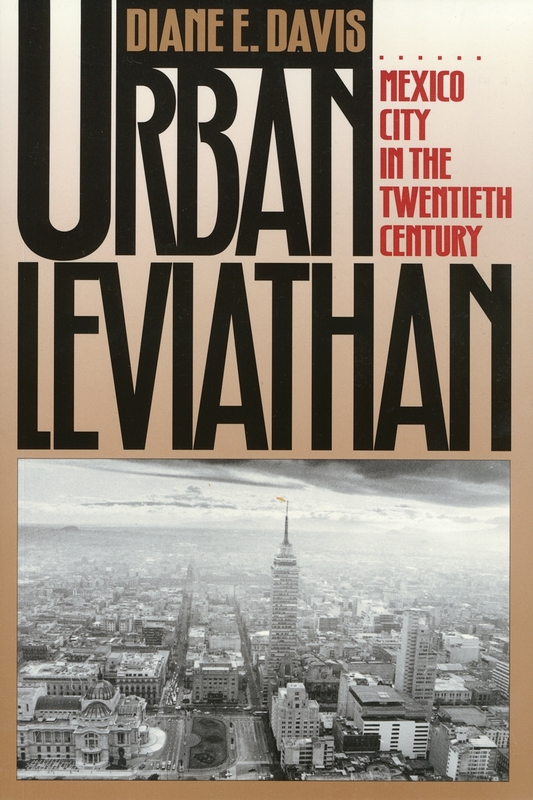 Through historical analysis of Mexico City, Davis identifies political actors responsible for the uncontrolled industrialization of Mexico’s economic and social center, its capital city. This narrative biography takes a perspective rarely found in studies of third-world urban development: Davis demonstrates how and why local politics can run counter to rational politics, yet become enmeshed, spawning ineffective policies that are detrimental to the city and the nation. What is the effect of a “nation”? In this age of globalization, is it dead, dying, only dormant? 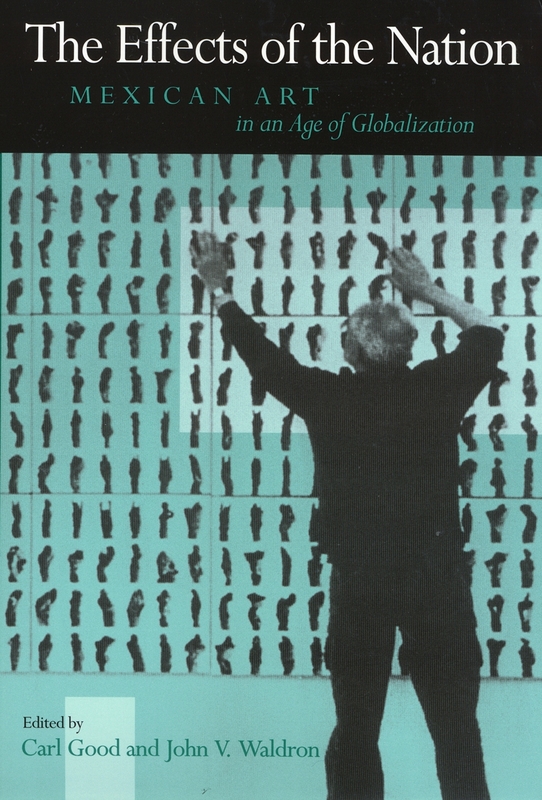 The essays in this groundbreaking volume use the arts in Mexico to move beyond the national and the global to look at the activity of a community continually re-creating itself within and beyond its own borders. Mexico is a particularly apt focus, partly because of the vitality of its culture, partly because of its changing political identity, and partly because of the impact of borders and borderlessness on its national character. The ten essays collected here look at a wide range of aesthetic productions—especially literature and the visual arts—that give context to how art and society interact. 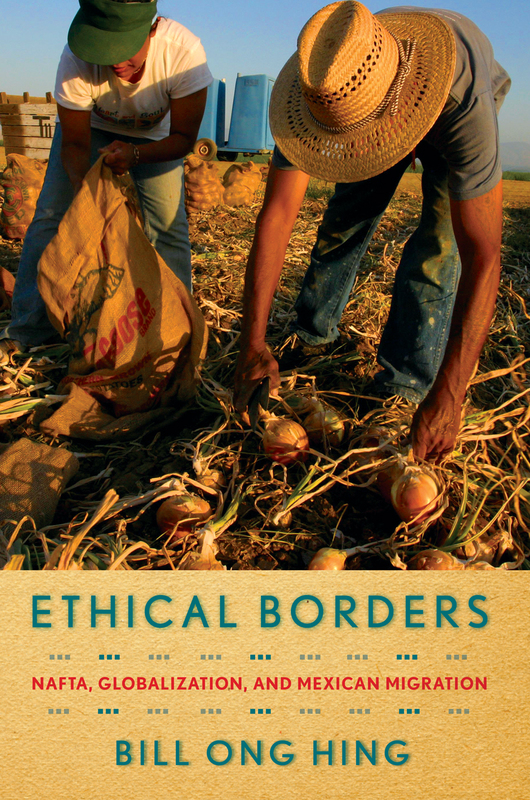 In his topical new book, Ethical Borders, Bill Ong Hing asks, why do undocumented immigrants from Mexico continue to enter the United States and what would discourage this surreptitious traffic? An expert on immigration law and policy, Hing examines the relationship between NAFTA, globalization, and undocumented migration, and he considers the policy options for controlling immigration. He develops an ethical rationale for opening up the U.S./Mexican border, as well as improving conditions in Mexico so that its citizens would have little incentive to migrate. 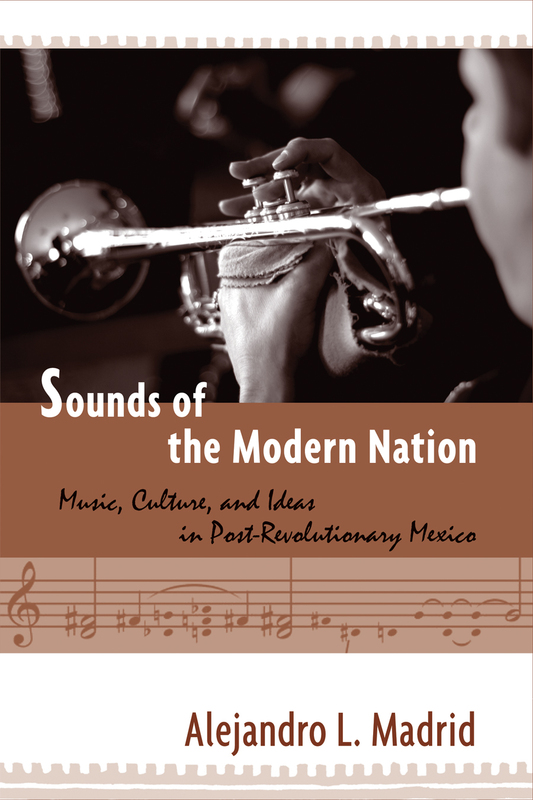 Sounds of the Modern Nation explores the development of modernist and avant-garde art music styles and aesthetics in Mexico in relation to the social and cultural changes that affected the country after the 1910-1920 revolution. Alejandro Madrid argues that these modernist works provide insight into the construction of individual and collective identities based on new ideas about modernity and nationality. Instead of depicting a dichotomy between modernity and nationalism, Madrid reflects on the multiple intersections between these two ideas and the dialogic ways through which these notions acquired meaning. 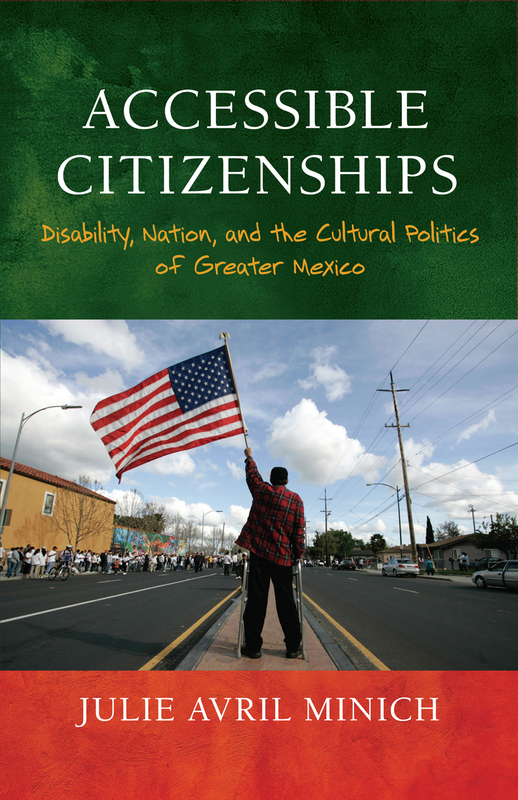 Accessible Citizenships examines Chicana/o cultural representations that conceptualize political community through images of disability. Working against the assumption that disability is a metaphor for social decay or political crisis, Julie Avril Minich analyzes literature, film, and visual art post-1980 in which representations of nonnormative bodies work to expand our understanding of what it means to belong to a political community. Minich shows how queer writers like Arturo Islas and Cherríe Moraga have reconceptualized Chicano nationalism through disability images. She further addresses how the U.S.-Mexico border and disabled bodies restrict freedom and movement. Finally, she confronts the changing role of the nation-state in the face of neoliberalism as depicted in novels by Ana Castillo and Cecile Pineda. Mexican Voices of the Border Region examines the flow of people, commercial traffic, and the development of relationships across this border. Through first-person narratives, Laura Velasco Ortiz and Oscar F. Contreras show that since NAFTA, Tijuana has become a dynamic and significant place for both nations in terms of jobs and residents. 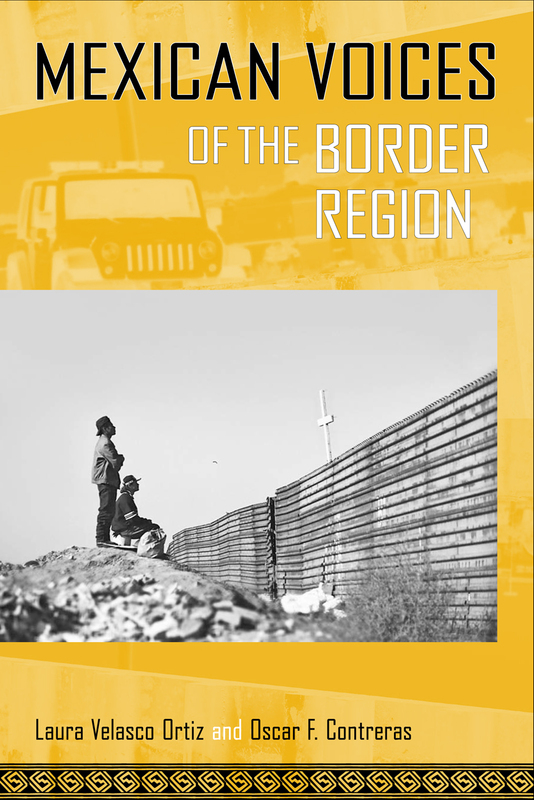 The authors emphasize that the border itself has different meanings whether one crosses it frequently or not at all. The interviews probe into matters of race, class, gender, ethnicity, place, violence, and political economy as well as the individual’s sense of agency. 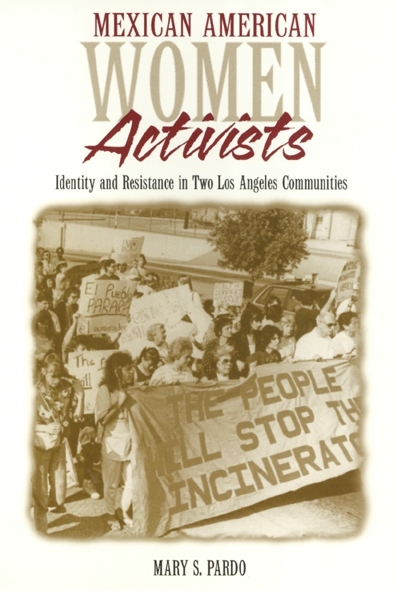 Mexican American Women Activists tells the stories of Mexican American women from two Los Angeles neighborhoods and how they transformed the everyday problems they confronted into political concerns. By placing these women’s experiences at the center of her discussion of grassroots political activism, Mary Pardo illuminates the gender, race, and class character of community networking. She shows how citizens help to shape their local environment by creating resources for churches, schools, and community services and generates new questions and answers about collective action and the transformation of social networks into political networks. September 19, 1985: A powerful earthquake hits Mexico City in the early morning hours. As the city collapses, the government fails to respond. Long a voice of social conscience, prominent Mexican journalist Elena Poniatowska chronicles the disintegration of the city’s physical and social structure, the widespread grassroots organizing against government corruption and incompetence, and the reliency of the human spirit. As a transformative moment in the life of mexican society, the earthquake is as much a component of the country’s current crisis as the 1982 debt crisis, the problematic economic of the last ten years, and the recent elections. Música norteña, a musical genre with its roots in the folk ballad traditions of northern Mexico and the Texas-Mexican border region, has become a hugely popular musical style in the U.S., particularly among Mexican immigrants. 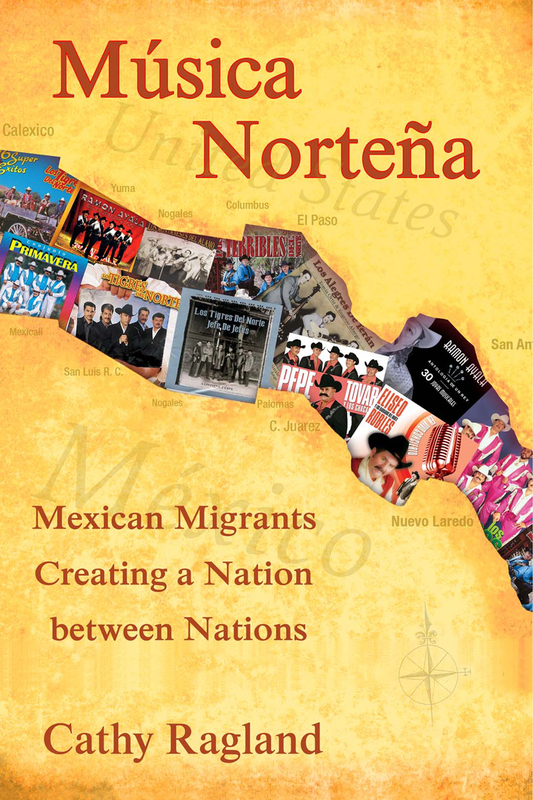 Featuring evocative songs about undocumented border-crossers, drug traffickers, and the plight of immigrant workers, música norteña has become the music of a “nation between nations.” Música Norteña is the first definitive history of this transnational music that has found enormous commercial success in norteamérica. Cathy Ragland, an ethnomusicologist and former music critic, serves up the fascinating fifty-year story of música norteña, enlivened by interviews with important musicians and her own first-hand observations of live musical performances. This is the first major, book-length memoir of a political prisoner from Mexico’s “dirty war” of the 1970s. 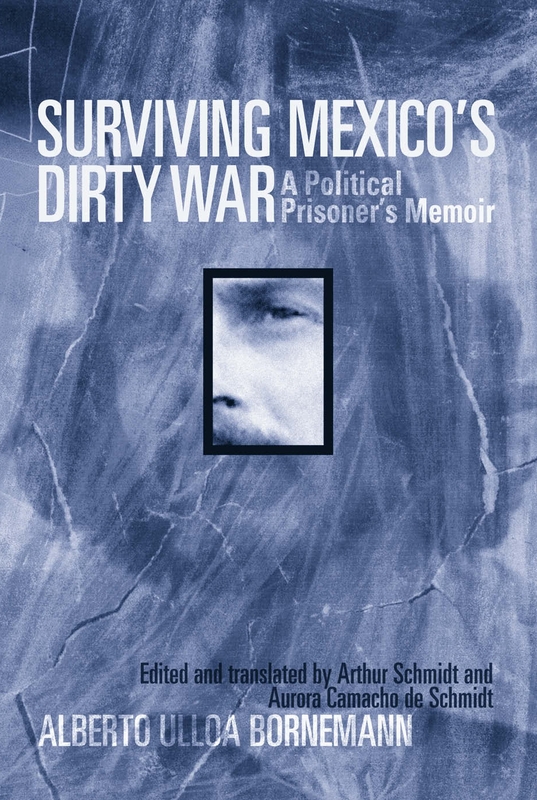 Written with the urgency of a first-person narrative, it is a unique work, providing an inside story of guerrilla activities and a gripping tale of imprisonment and torture at the hands of the Mexican government. 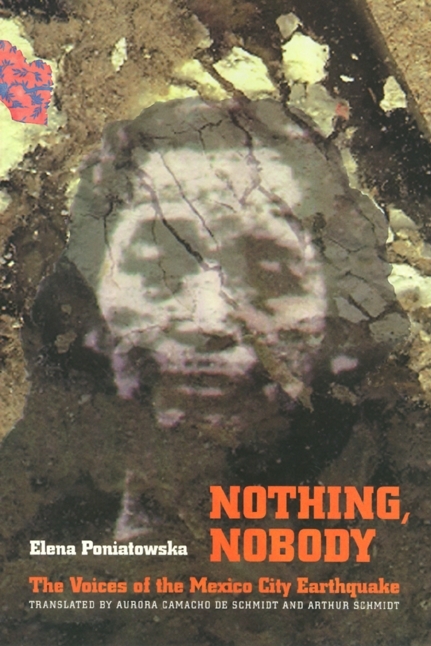 Alberto Ulloa Bornemann was a young idealist when he dedicated himself to clandestine resistance and to assisting Lucio Cabañas, the guerrilla leader of the “Party of the Poor.” Here the author exposes readers to the day-to-day activities of revolutionary activists seeking to avoid discovery by government forces. After his capture, Ulloa Bornemann endured disappearance into a secret military jail and later abusive conditions in three civilian prisons. On the 12th anniversary of September 11th, we offer a trio of Temple University Press titles that put the 9/11 tragedy in context. 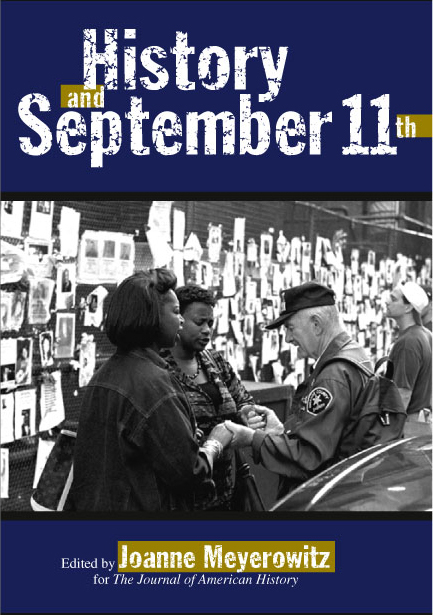 History and September 11th edited by Joanne Meyerowitz; The contributors to this landmark collection set the attacks on the United States in historical perspective. They reject the simplistic notion of an age-old “clash of civilizations” and instead examine the particular histories of American nationalism, anti-Americanism, U.S. foreign policy, and Islamic fundamentalism among other topics. With renewed attention to Americans’ sense of national identity, they focus on the United States in relation to the rest of the world. A collection of recent and historical documents—speeches, articles, and book excerpts—supplement the essays. Taken together, the essays and sources in this volume comment on the dangers of seeing the events of September 11 as splitting the nation’s history into “before” and “after.” They argue eloquently that no useful understanding of the present is possible without an unobstructed view of the past. 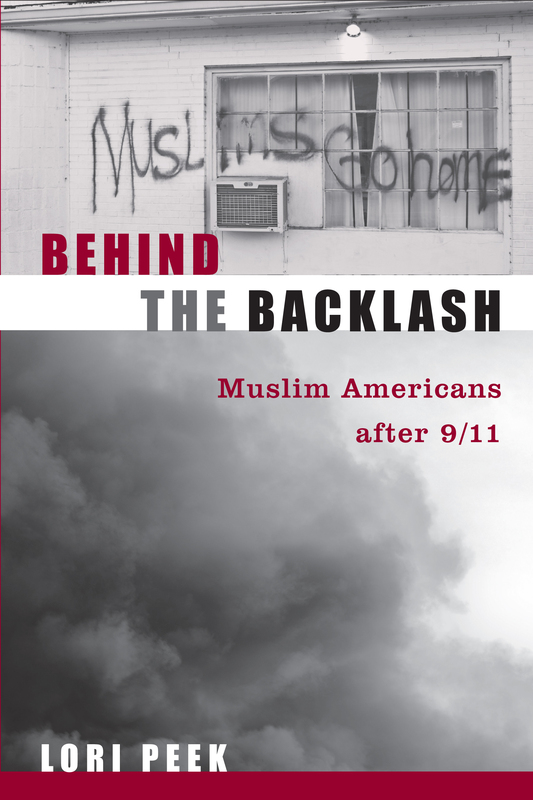 Behind the Backlash: Muslim Americans after 9/11 by Lori Peek; As the nation tried to absorb the shock of the 9/11 attacks, Muslim Americans were caught up in an unprecedented wave of backlash violence. Public discussion revealed that widespread misunderstanding and misrepresentation of Islam persisted, despite the striking diversity of the Muslim community. Letting the voices of 140 ordinary Muslim American men and women describe their experiences, Lori Peek’s path-breaking, award-winning book, Behind the Backlash presents moving accounts of prejudice and exclusion. Muslims speak of being subjected to harassment before the attacks, and recount the discrimination they encountered afterwards. Peek also explains the struggles of young Muslim adults to solidify their community and define their identity during a time of national crisis. Abuse of Power: How Cold War Surveillance and Secrecy Policy Shaped the Response to 9/11 by Athan Theoharis; Theoharis, long a respected authority on surveillance and secrecy, shows that the events that occurred 11 years ago are still felt everyday by Americans in the sense of government security. Passionately argued, this timely book speaks to the costs and consequences of still-secret post-9/11 surveillance programs and counterintelligence failures. 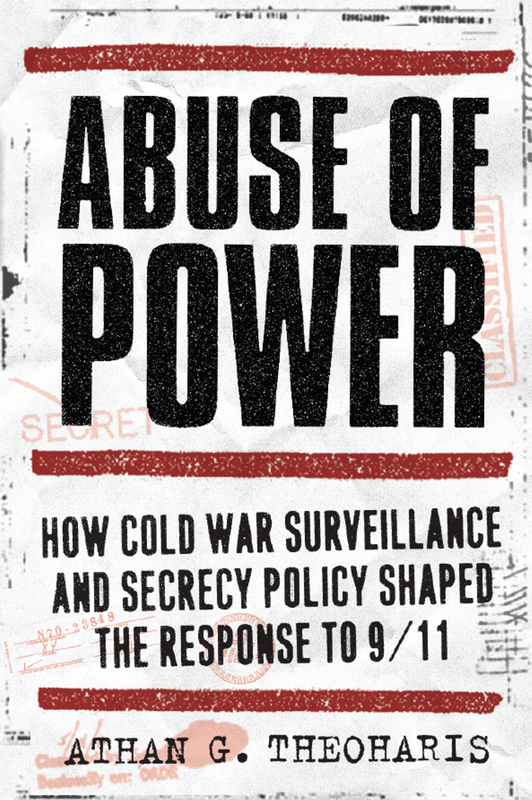 Ultimately, Abuse of Power makes the case that the abusive surveillance policies of the Cold War years were repeated in the government’s responses to the September 11 attacks. 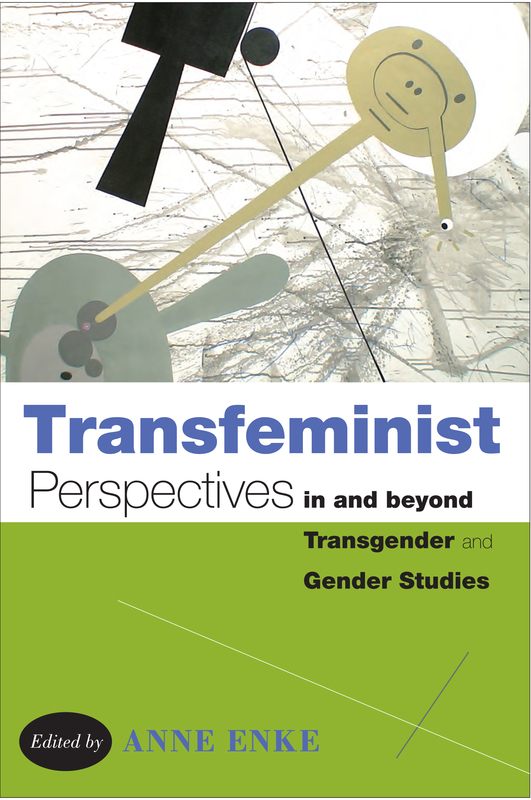 In this blog entry, A. Finn Enke, editor of Transfeminist Perspectives in and beyond Transgender and Gender Studies, considers names, pronouns, and learning from Chelsea Manning. As a trans person and educator, I am grateful to Chelsea Manning. She is not the only famous person to come out as trans, nor is she the first military person to do so. But because her coming out coincided with her internationally high-profile trial and her impending incarceration, she has provided an opportunity for institutions and communities to recognize transgender existence. As Socrates observed long ago, learning is often painful because learning requires us to change. Manning is making most of us have to work a little harder, finally. Julie is a 23 year-old trans woman trying hard to stay in college; she has dropped out of many classes and can’t use most restrooms on campus. Family, health, and economic factors have thus far made substantive steps toward legal or medical transition inaccessible. Julie’s university lacks a preferred name and pronoun policy, so class rosters list her as Robert. Most days, Julie has to decide whether to ask people to call her Julie and use female pronouns, or to try to quietly pass as the man many assume her to be. Many days, Julie stays home instead. Tomas is a 35 year-old trans male who medically and legally transitioned ten years ago; his identity documents read male, and his appearance conforms to common expectations about that. However, most students enrolled in his classes at University X assume they will be meeting a female instructor by the name of Tessa. Tomas chose not to legally alter the name (Tessa) that his parents gave him at birth, and most workplaces have honored Tomas’s preferred name. University X is an exception, insisting that only people’s legal names may be used. Tomas will have to come out to his students on the first day of classes, to explain that he is Tomas and is as he appears: a man. Finn is a 49 year-old trans person who has been Finn for a long time but recently spent $350.00 (so far) and 26 hours over a three-month period (so far) making that name legal. They got tired of people assuming their prior legal name was their “real” name and then imposing gender assumptions based on that name. As a professor at a university without a preferred name policy, it wasn’t that Finn minded having to come out as trans to every new group of students or to administrators and colleagues; Finn had cashed in on class, race, and institutional privileges to make coming out possible and pedagogically important, even while knowing that most trans students, staff, and instructors are far more vulnerable to physical and institutional harm. Finn’s birth name—a name that feels like someone else’s—still lingers everywhere, including on books that they authored; it can’t be a secret, and that’s mostly ok.
Are we learning yet? Even after teaching transgender studies for twelve years, Finn received a new dose of trans education when attempting to legally change their name. The privilege it takes: not just the money, but the ability to appear in court and stand before a judge twice; the ability to publish the name change in a newspaper for three weeks; the ability to personally walk the paperwork through every relevant place of employment, health care facility, and ID-granting institution. Finn encountered institutional deer-in-headlights everywhere: not hostility, but fear that this name change could crash the entire system. At the DMV, a clerk looked at the court order of legal name change and asked if Finn also had medical documentation. Finn had to remind the clerk that they were seeking a name change. At their university, a Human Resources clerk told Finn, “we have no protocol for situations like this.” Finn reminded the clerk that they were seeking to update their records due to a name change; after seven more appointments, parts of the system still use the no-longer legal name. Hi, I’m Finn, and I wrote that bit about Finn in the third person just to exercise the third-person singular “they.” I don’t often get to do that, because even though I am a “situation like this,” I generally speak in the first person. Not long ago, a journalist asked me what pronouns I prefer. I replied, “they.” The journalist claimed the newspaper editor would refuse to print “they,” and insisted that I choose a grammatically correct (translation: gender-imposing) pronoun. I said I had chosen, and explained that English usage guides for the last 200 years have allowed that in certain cases, the “singular they” is appropriate and correct. The journalist “resolved” our conflict by using my name rather than any pronoun, parenthetically explaining that I did not want pronouns used. Whose refusal was it, then? The point is, our institutions need to change. All people, whether or not we are transgender, deserve to be called by the name and pronouns we prefer. All people, trans or not, also deserve to have our gender identities recognized, believed and supported. For many trans people, this can be a life and death issue. Just when Chelsea Manning’s coming out sent the media into a tizzy, another trans woman of color, Islan Nettles, was murdered in NYC. Honoring people’s names and pronouns is only the first part of ensuring that all people have access to employment, education, appropriate services, facilities, medical care, and general well-being in the world.